I Just Want to Screen! 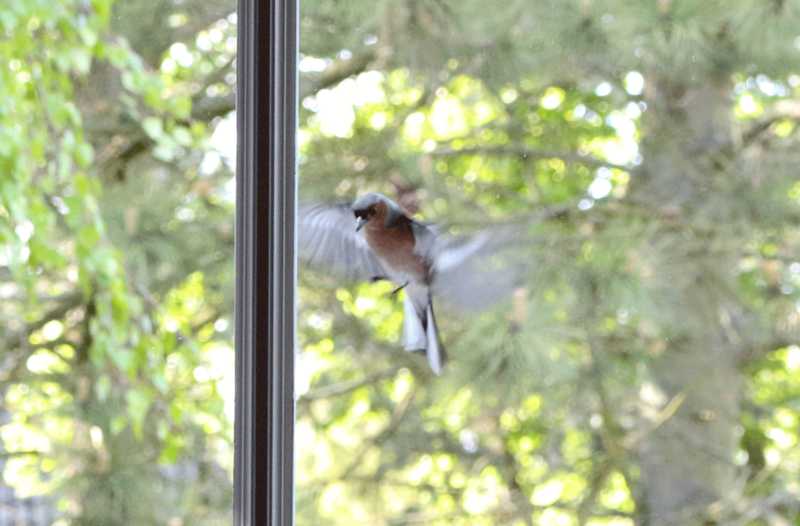 It’s THE BEST feeling—that first warm day when you throw open the windows to let a breeze into the house. Or maybe you have memories of sleeping on a screened-in porch, dozing off to the sounds of nighttime while fireflies flicker. I love summer, and I love it, even more, when the screens on my windows and doors let me bring more of the season into my home – without also bringing in bugs. Which means those screens are worth taking care of. I want to help them last a long time, so I can enjoy years of good use. And I’ve been surprised to learn how big a role screens play, not just in making us more comfortable, but also in keeping us healthy. 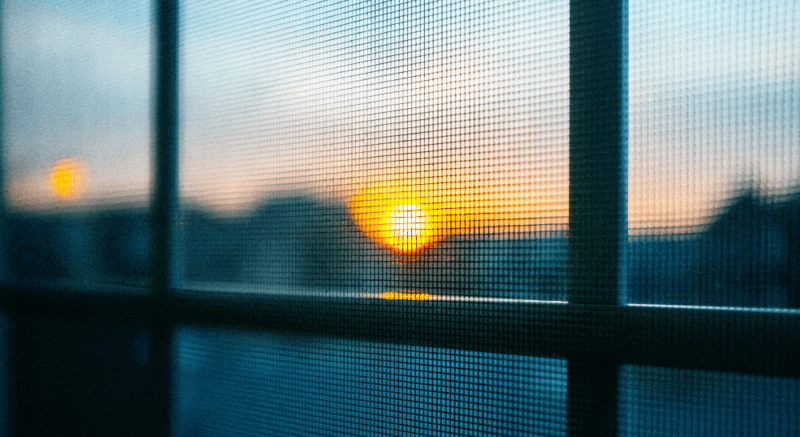 Before wire mesh screens were invented, people would sometimes hang pieces of fabric or cheesecloth over their windows in summer to keep out insects and dust. The alternative was sitting inside a sweltering house with the windows sealed, which wasn’t much fun. But there wasn’t a good alternative. Then, the Civil War came along. In 1861, a Connecticut company that made wire mesh sieves for food processing was in a bind. Wartime meant they’d lost all their southern customers. Rolls of surplus mesh were lying around the warehouse and business was hurting. Then one employee had a bright idea: Why not use the mesh to cover windows with screening? 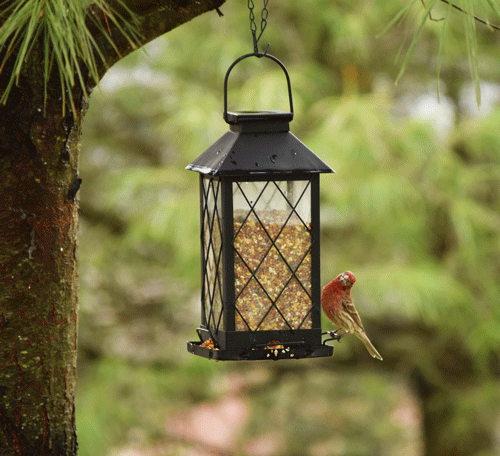 In one fell swoop, the window screen business was born … and took off. It’s never looked back. Today, window screens are found around the world—wherever people want to be able to leave windows open for a breeze. The invention of air conditioning means we don’t have to rely as much as before on windows for all our ventilation and cooling. But screens are still essential for keeping out some dirt and pesky little invaders when we do. Which brings me to screens as a health aide. Do you know which animal kills more human beings than any other, around the world, year after year? Not sharks, not snakes, not bears or alligators… but the mosquito. Before window screens, the arrival of warm weather also meant the arrival of clouds of disease-carrying insects, like mosquitos and flies. You can add wasps to the mix, too, as dangerous and annoying. Window screens changed all that. So when we think about modern inventions that have contributed hugely to longer life and better health, let’s hear a cheer for screens! Like other parts of your home, screens need maintenance to keep performing. Fortunately, that’s not hard. Washing them once a year not only makes screens look better but also helps them last. Washing removes the natural build-up of dirt and gunk that accumulates. Over time, that build-up contributes to the breakdown of screen material. The best way to wash screens is with a little dish soap or white vinegar swished into lukewarm water. 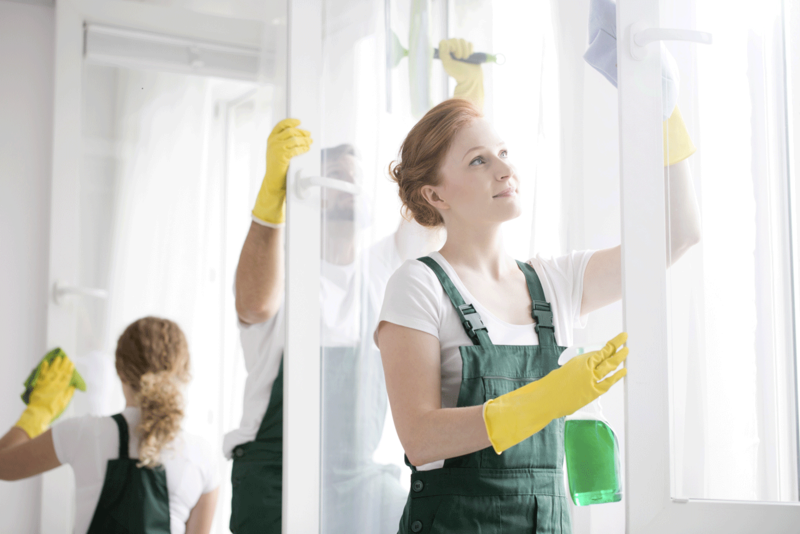 If you can remove your screens, hose them down, scrub gently with the soap solution, rinse and let them air dry. If you can’t take the screens down, start by vacuuming them well. Then wipe them with a soft rag or sponge dipped in soap solution. Be sure to put down towels around the screens to catch run-off. Wipe away soap residue with clean water; then dry the screens using a lint-free cloth. Even with regular care, metal mesh screens turn brittle over time. Then they dent and tear more easily. Patch a small tear yourself with a little screen material from the hardware store and some quick-dry cement. For larger holes, you should call a professional. You’ll probably need to replace the whole screen. Fortunately, this is not a time-consuming job. If you’re buying new or replacement screens, it’s a brave new world of choices out there. Aluminum mesh used to be the most common screen material used. Today, fiberglass has taken its place. Fiberglass won’t rust, crease or unravel, unlike aluminum, and comes in different colors. When buying screens, think about the color of the screen frame and the color of the screen material. Depending on your situation, you might want to consider retractable roll-up screens that slide out of sight when you don’t need them. Think, too, about how much privacy or sun protection you want. It’s possible to get high-transparency screens that let in more light and a clearer view of outside, as well as denser screens that limit light coming in. Pella has a great selection of screens. Visit their site for options. At McCann Windows & Exteriors, we’re happy to help you get exactly the right screens for your doors and windows. Can we help make this your best summer ever? Please give us a call with any questions or use our contact page. We’re ready to serve you and estimates are free. Visit: Contact us. 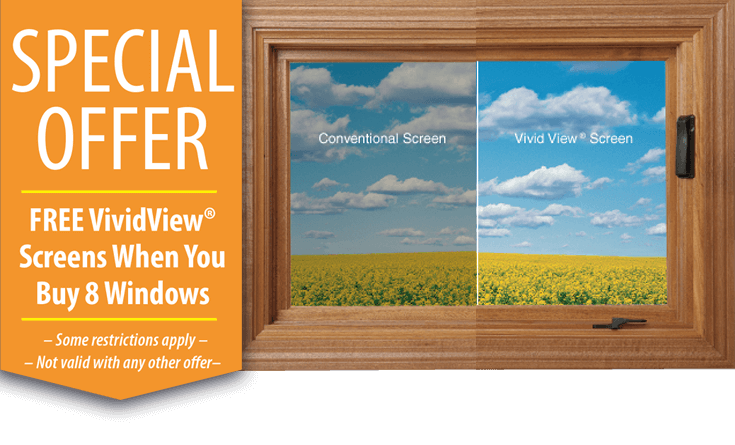 or Just email info@McCannWindow.com or call (847) 8o7-1336. Bonnie McCarthy April 6, 2017, Houzz Contributor. Dirty trick: Lewis suggests wiping windows dry in a vertical direction on one side of the windows and wiping horizontally on the other side. “This way, if streaks appear, you know what side they’re on,” she says. If you’re searching for new windows for your home, it can seem pretty straightforward at the start. After all, a window is a window. If you can see out of it, you’re good. Right? But that’s before you get into the more technical aspects of shopping for a window. Soon you run into terms like U-factor, composite frames and solar heat gain coefficient. It becomes apparent that it’s not so cut and dry. At McCann, our 30 years of experience has taught us what clients like you need to know to be please with the end results. We also know how to educate you on the essentials for choosing windows that work for your home and your budget. While we make this a part of our free, in-home consultations, we also understand that you might want to do some research ahead of time. So here are our best nuggets of wisdom for choosing the best windows for your needs, your budget and your home. You can also download this convenient guide from one of our preferred vendors, Marvin Windows: How to Choose New Windows. How Do I Know If My New Windows Are Energy Efficient? The most common questions we hear are about energy efficiency. 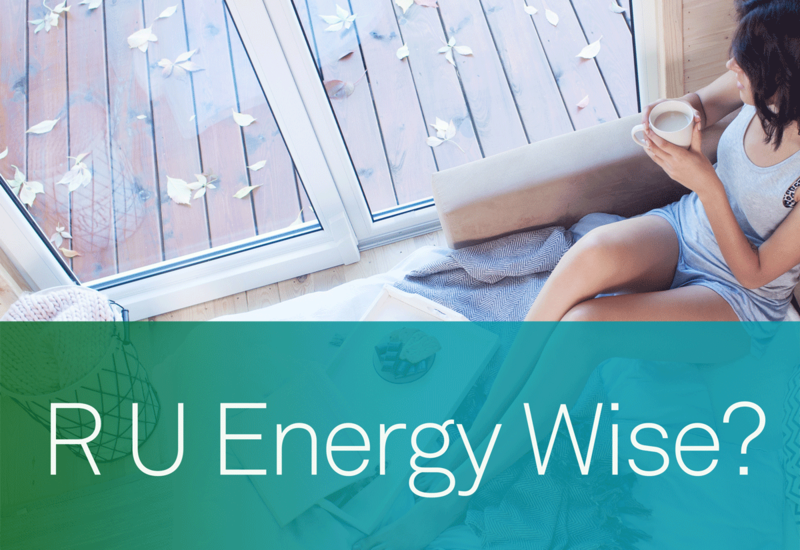 While you should know that almost every new window on the market today is going to be energy-efficient, we understand the importance of asking the questions. After all, the U.S. Department of Energy estimates that windows can increase a heating bill between 10 and 25 percent due to air leakage. U-Factor/U-Value: This is the amount of heat transfer through a window. Measurements typically go from 0.20 to 1.20. A higher U-Factor means a quicker flow of heat through a window, and a lower U-Factor means a slower heat transfer. The warmer the climate, the lower you want the U-Factor to be to mitigate heat getting into the home. Visible Transmittance: This is a measure of light transmitted, measured from 0 to 1. A higher number means more visible light. Air Leakage: This measures how much air passes through the cracks in the window’s construction, leading to heat gain and loss. A smaller reading is what you’re looking for, or 0.30 cfm/sq. ft. or less. Solar Heat Gain Coefficient (SHGC): This is the measurement of how much solar heat is absorbed by the product in proportion to the amount of solar radiation, measured between 0 and 1. A higher rating will work best for colder climates to allow heat to be absorbed into the home, and a lower rating is good for warmer climates to mitigate heat absorption. You’ll also want to check ENERGY STAR requirements. If the window passes those requirements, it’s a fast, easy way to tell that a window is energy-efficient. What Are the Best Types of Window Frames? Wood Frames: Wood windows look beautiful and do not conduct heat, meaning they won’t draw heat in or out. 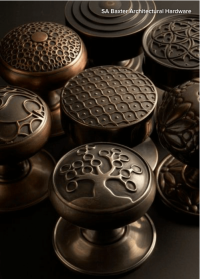 This makes them a popular choice for both aesthetic and energy-efficiency reasons. 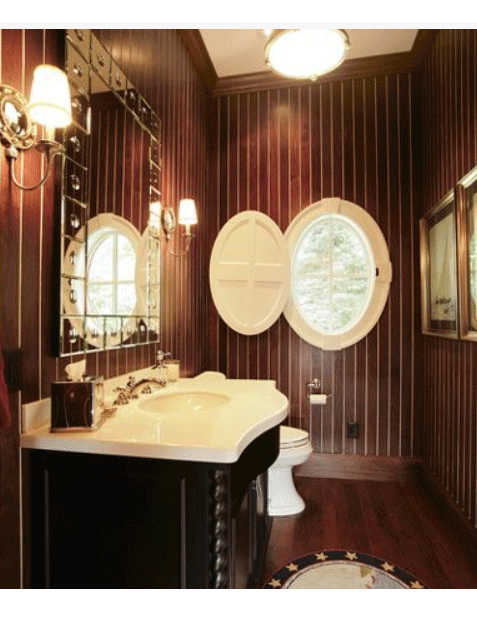 While wooden windows used to require regular upkeep in the form of sanding and painting, that is no longer the case. The primary drawback for homeowners on a budget is that they do cost significantly more than vinyl windows. Read more on how we advise clients to choose between wood and vinyl windows. 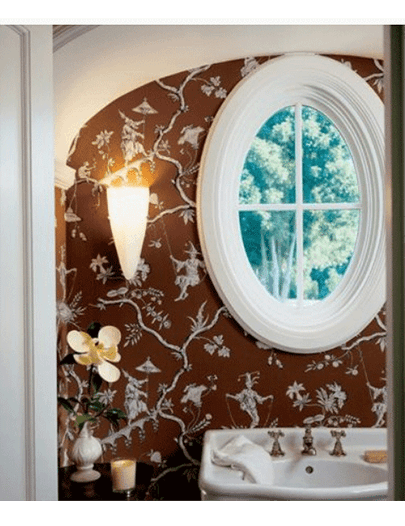 Vinyl Frames: Vinyl is a great choice in windows. At McCann, most of the windows we sell are vinyl or wood. Vinyl does not conduct heat, which makes them energy-efficient. Vinyl is also very low maintenance when it comes to upkeep, and they’re more budget friendly than wood windows. Wood Frames Covered with Aluminum or Vinyl: As the name implies, this type of frame combine the non-conductive properties of wood with vinyl and aluminum exteriors. Aluminum will decrease the energy efficiency when compared to wood and vinyl, however. Clad frames can also hide water damage, potentially leading to costly repairs down the line. Fiberglass Composite Frames: Fiberglass windows have grown in popularity because fiberglass is a sustainable building material (primarily made of sand), and they’re very strong and highly resistant to exterior weather conditions. However, fiberglass windows tend to be very costly in comparison to other window materials because the manufacturing is very labor intensive. Plus, over time, the dark-colored fiberglass windows can fade when exposed to direct sunlight. Aluminum Frames: Aluminum is a heat conductor, meaning you’ll want to look more closely at the energy-efficiency ratings. 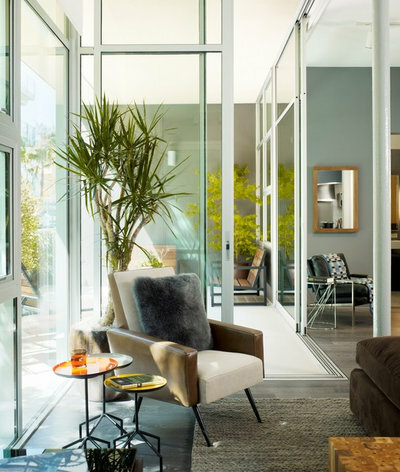 That being said, aluminum windows have come a long way recently and are similar to wood in vinyl windows when it comes to being maintenance-free, durable and long-lasting. As you can see, each of these frames comes with pros and cons. Your choice will depend on your budget, your home and personal preference. At McCann, we’re here to answer all of your questions and to offer some of our expert advice to ensure you make the best decision for your specific circumstances. Will My Windows Be Secure From Intruders? Security is a top priority for many of our clients, and we want to caution you by saying that not all windows are created the same in terms of security. You want a window from a reliable manufacturer that uses a sturdy latch and locking mechanism that will stand up over time. Many windows from less reputable manufacturers have flimsy latches that break within a few years or don’t lock the window securely. At McCann, we only work with name brand manufacturers with long, reputable histories. We know our manufacturers will stand behind their products to ensure quality latching mechanisms from the get-go and to stand behind them should one fail prematurely. If you’re looking for specific types of locks, one of the top security features today are window or patio doors with multiple point lock systems. These make it more difficult for potential intruders to break in. Some patio doors also contain steel bolts that secure the door properly into place. The door can also stay secure in the vented position while being locked in place by the bolt. Lockable night vent features are also available for windows. How Long Does a Window Last? 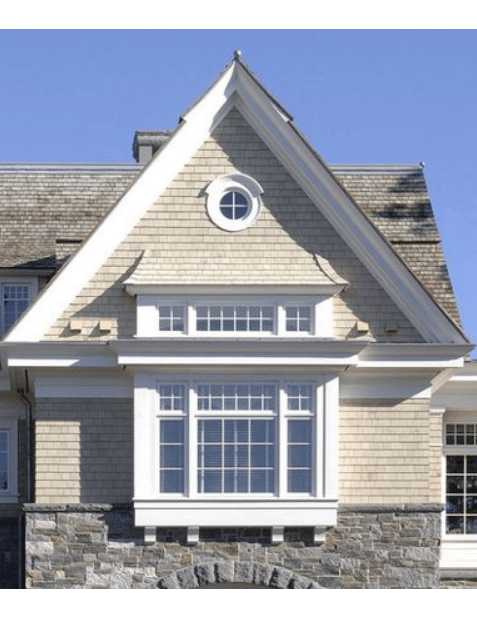 Another key concern when purchasing a window for your home is how long that window will last. A good window, after all, may be with your home as long as you are. A good window will last 20 to 30 years. Be cautious of windows on the lower end of the price range from unknown manufacturers. These won’t last as long and are more likely to have issues with locking, opening or closing. The old adage “you get what you pay for” often applies to windows, too. At McCann, most of our windows come with a lifetime warranty, and we offer a comprehensive umbrella warranty that covers most anything for 5 years for installation and labor. We are 100 percent dedicated to your satisfaction. So if you ever have a warranty question or concern, please contact us directly. If you’re in the market for new windows and want to discuss your options with one of our window and door experts, schedule your free in-home consultation online or call us at 847-562-1212. We’ll help you make the right choice for your lifestyle, home and budget. Third in a Series: Yes, we can talk all day about the benefits of choosing McCann to replace windows or doors. However, we would rather have real clients share real stories about what it’s like to work with us. After meeting with Kevin McCann, the Ungaris chose to go with Marvin for the window brand for the aesthetics, function, and durability. 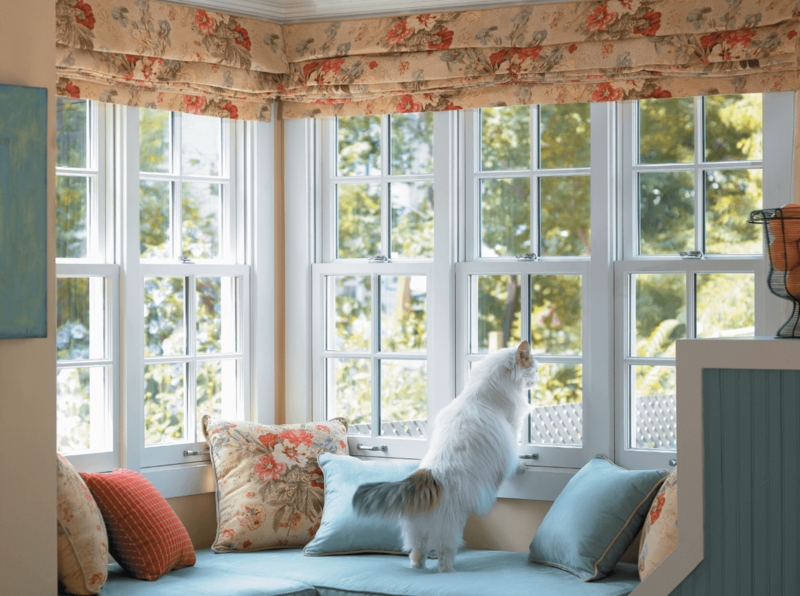 Marvin offers several styles of windows including single hung, double hung, casement, awning, and glider windows. At McCann, we pride ourselves on simplifying the window replacement process and clarifying some of the most important considerations when choosing windows that work for your home. If you aren’t sure what type of windows and doors will be best for your home, we are happy to guide you through the options. 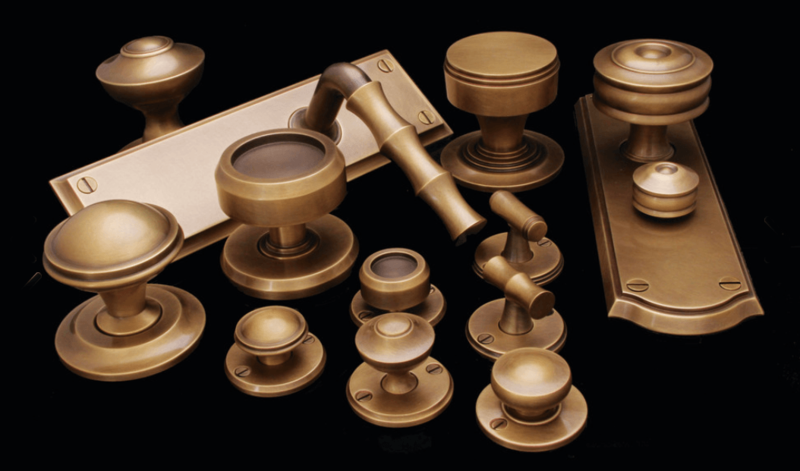 We provide you with information about materials that will compliment the style of your house while helping you choose options that stay within your budget. We invite you to schedule a free consultation with one of our experts today. This is the first time the couple had a replacement project completed by McCann Window. McCann had been recommended to them by Terry Albaugh of The Craftsman Group. “We had Terry do a number of jobs in our house and were quite impressed, so we trusted his opinion.” Michael Ungari says. 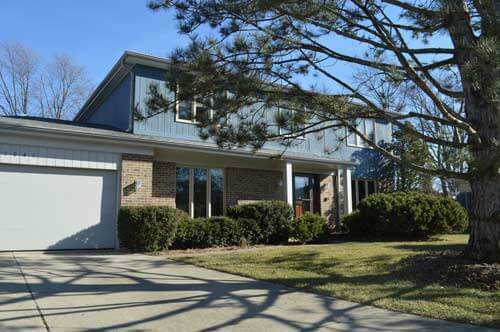 They were likewise pleased with the McCann experience, including how “proficient and professional” McCann’s dedicated installers were while completing the project. 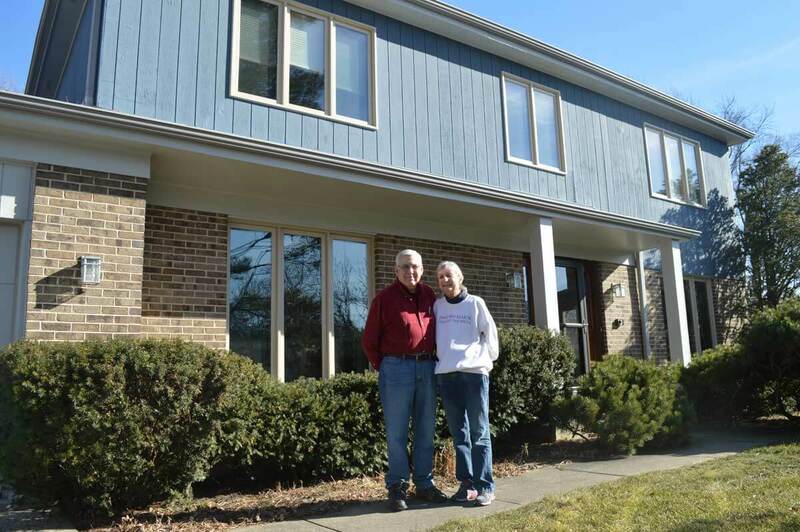 “They did a wonderful job cleaning up and respected our living space,” Michael says. 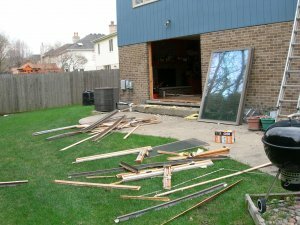 This is the largest of the back patio doors just before all-new Marvin sliding doors were installed. 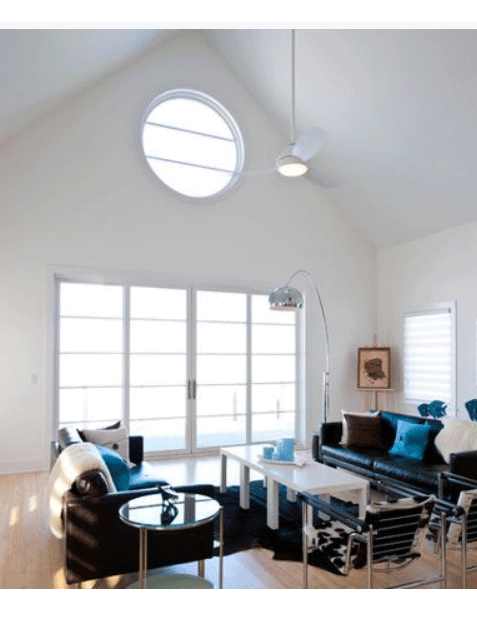 Sliding doors maximize the amount of daylight that can enter your home. You will want to make sure that you choose doors that are energy efficient like the Ungaris did. Job in progress: Installation of two sliding doors and the windows on the back of the home. 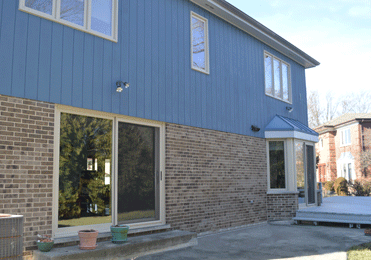 Installation complete—all new Marvin patio doors and windows. We check our work. Once the windows and doors are installed, we perform a final inspection to make sure everything is in excellent working order. McCann hauled away all the old frames and screens that came out from the front and rear of the home. Picture perfect and peace of mind. 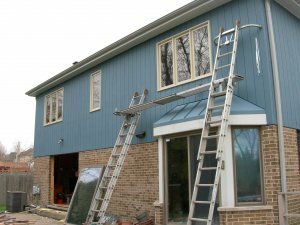 Our dedicated team of window installers treats every home with courtesy. 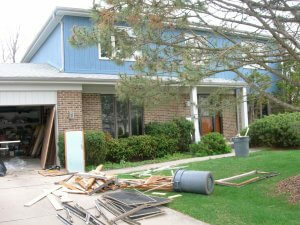 We work hard to minimize disruptions, and we take great pride in doing a thorough clean up when the job is done. Would You Like a Free Consultation for Your Home?